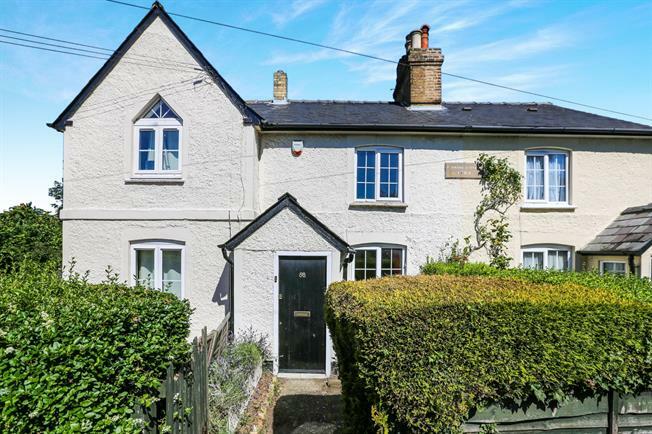 2 Bedroom Terraced Cottage For Sale in Letchworth Garden City for Asking Price £475,000. A two bedroom period cottage located on Baldock Road in Letchworth. Built in 1886 this unique property boasts a wealth of character and is within walking distance to Letchworth town centre and train station. The property benefits from a lounge, kitchen/diner, bathroom and two double bedrooms. The property further benefits from a lovely cottage garden to the rear of the property. This is a beautiful example of a Victorian home that really requires a viewing! Letchworth is a Garden City offers commutable access to London via Letchworth train station and the A1(m).